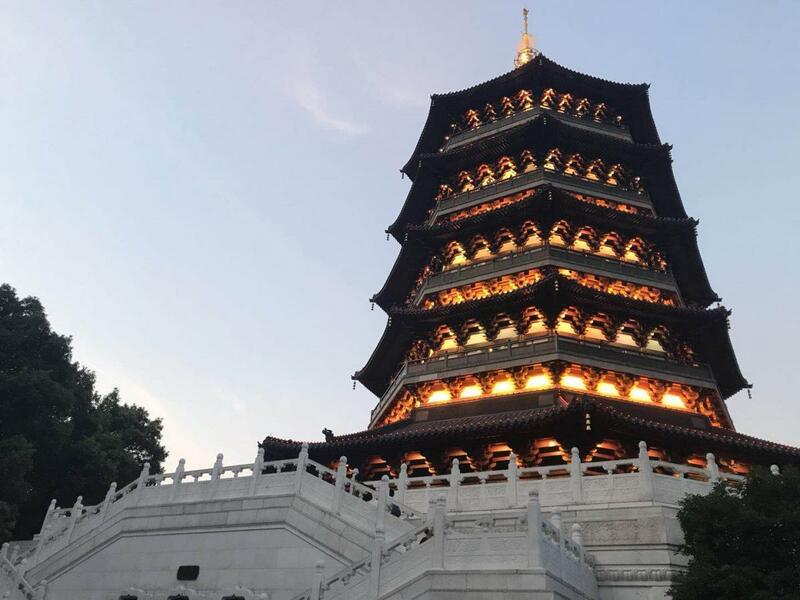 Hangzhou is fast becoming one of China’s hottest business destinations that has attracted the attention of the world’s largest tech companies, such as Alibaba, NetEase, Siemens and Motorola. The city’s impressive portfolio of major Chinese technology companies and innovative start-ups has helped it earn the nickname “China’s Silicon Valley”. Hangzhou is about more than Alibaba though. The city is also becoming an important financial centre, with many of China’s largest banks, venture capitalists and asset management companies setting up offices in Hangzhou. The city’s mix of innovation and research have also created a thriving start-up scene, with numerous entrepreneurs taking advantage of the city’s incubators, co-working spaces and easy access to investment. 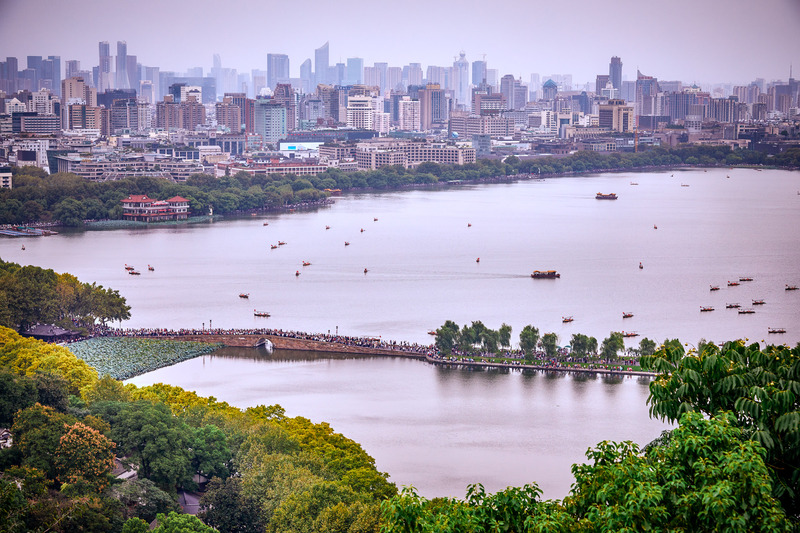 In addition to being at the forefront of China’s development, Hangzhou is also one of China’s most popular tourist destinations, with millions of travellers coming to the city every year to see the world-famous West Lake, Longjing Tea Fields and Xixi Wetlands National Park. 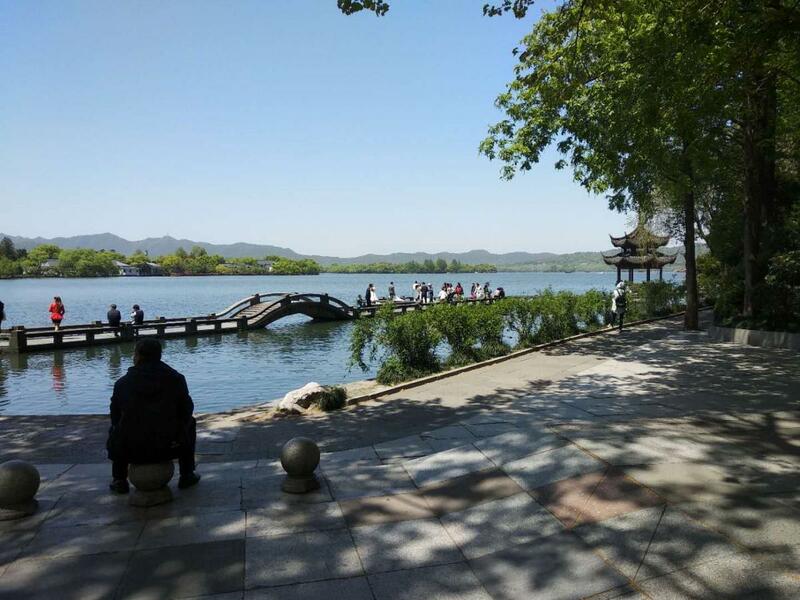 Furthermore, Hangzhou is a short train or bus ride from many of China’s other popular tourist sites, making it the ideal base from which to explore the country. 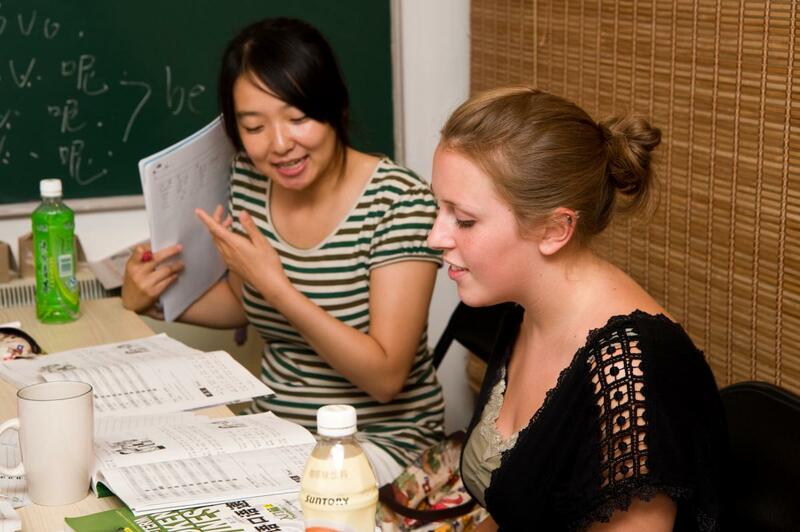 Our Intensive Chinese Program consists of 4h of Chinese classes a day in small groups. Classes take place at Hutong School, located in the modern business district of Hangzhou. 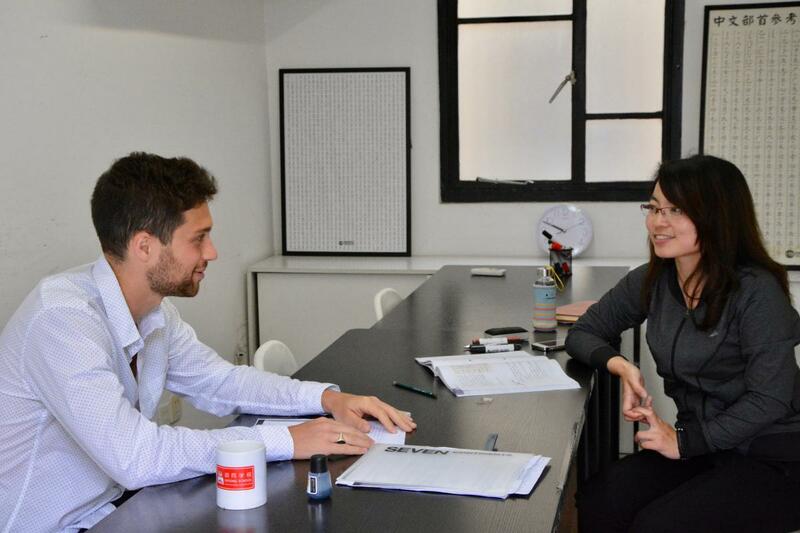 Hutong School offers internships in China, including in some of Hangzhou's most exciting companies through our Internasia network. 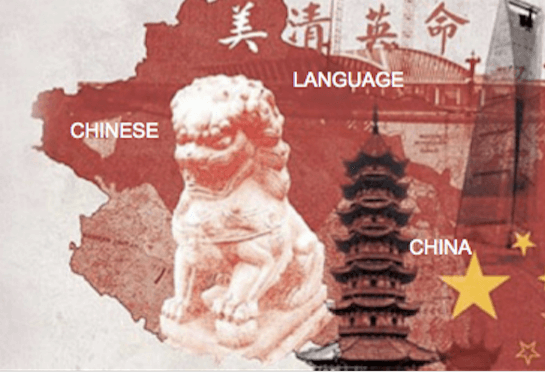 Included in the internship program are 4 hours of Chinese classes per week and weekly cultural activities. Prospective interns can expect the full service of our internship program.